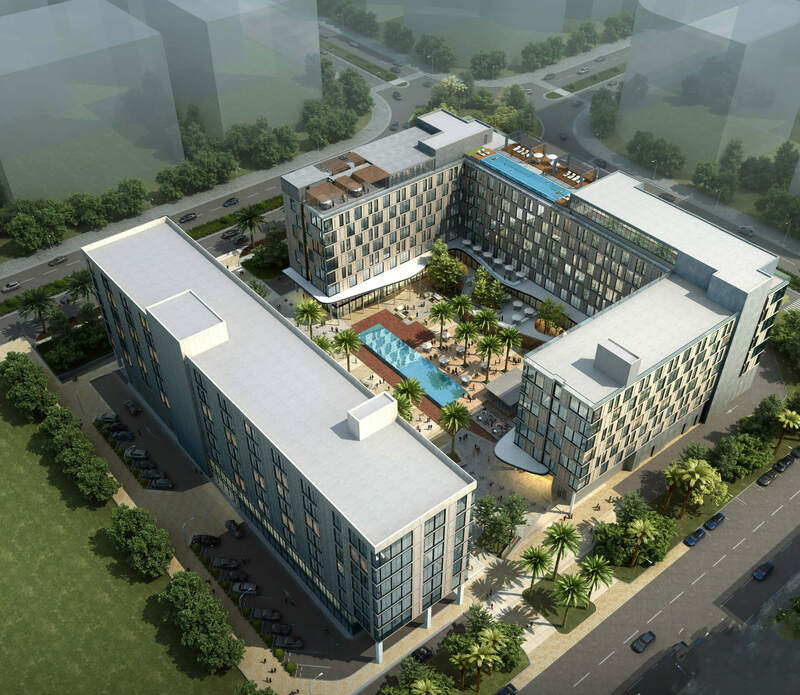 The Marriott Courtyard Hotel & Residence Inn project is a mixed-use development consisting of an 8 storey (B+G+6) Courtyard Marriott Hotel & Residence building with built up area of around 30,000 m² and a 10 storey (2B+G+7) office building of built up area of around 28,000 m². Value engineering of architecture, structure and MEP services. Improved parking efficiency, with ninety-one additional spaces. Rationalized basement MEP spaces and re-distributed services, achieving approximately 1,700 meters2 in gained basement area. Consequential space gains were made in built-up area, excavation and shoring, among other areas. Implemented re-routing of MEP services, reducing the overall building height by approximately three meters. Consequential savings made in facade, partitions and finishes.